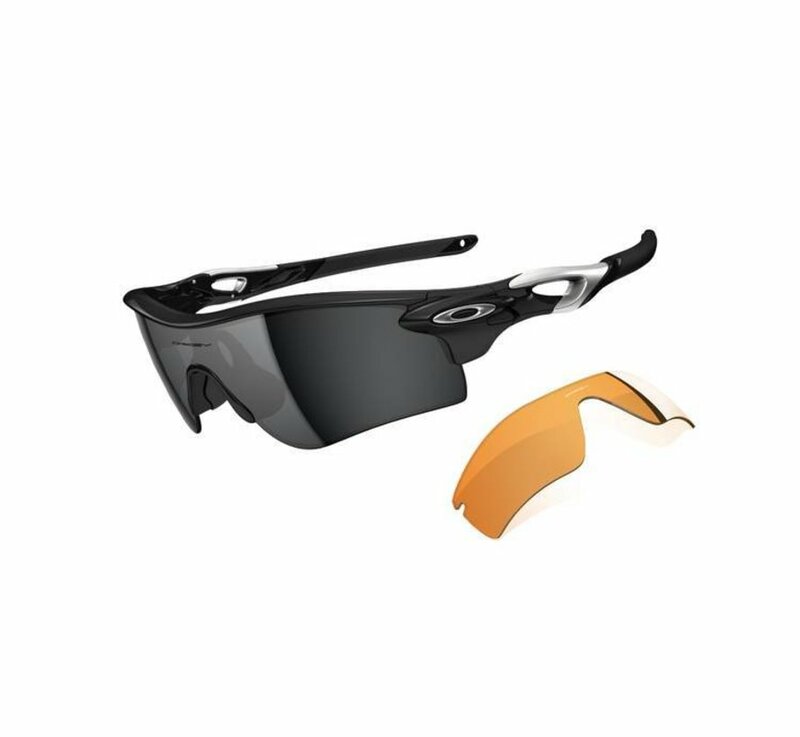 2013 is the Year of Sport and Oakley has develop the Sport Performance Product that will change your sports life - the new Oakley Radarlock Path Polished Black l Black Iridium l Persimmon. Oakley’s incredible switchlock technology makes lens changing quick and easy in every situation. So you can adjust your glasses to changing weather conditions to achieve the best performance possible.